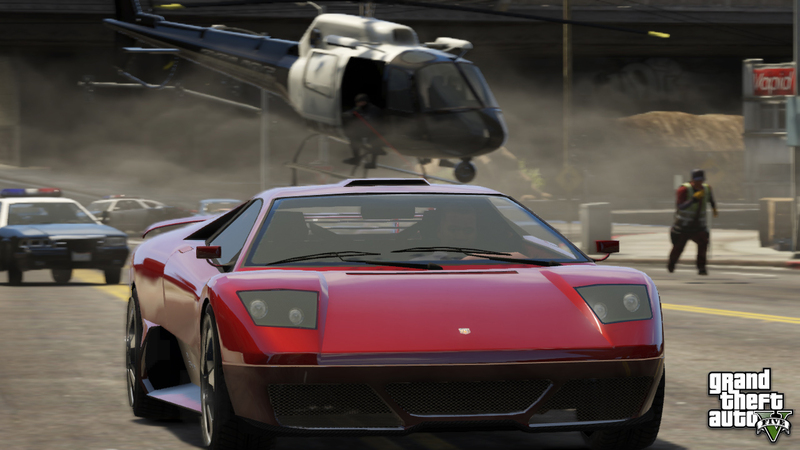 New GTA 5 screenshots have been released by Rockstar as a way of saying 'Happy Christmas' and to remind us that the Grand Theft Auto V release date is only a few months away. The new screens not only show the main characters but also helps establish the huge array of vehicles that will be available in GTA V with a submarine being shown as well as a full size jumbo jet. 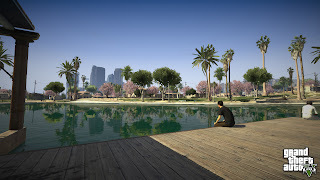 The Grand Theft Auto series has always had a reputation for having one of the largest open world maps and Grand Theft Auto V looks set to continue the theme with the oceans now being opened up to gamers. 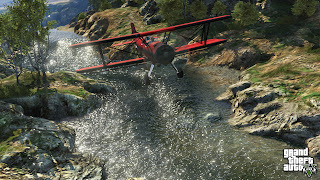 One of the pictures shows a shark swimming next to an unsuspecting human not only revealing that the game will most definitely head to the watery depths but also suggesting that you'll be taking on nature as well as other humans. 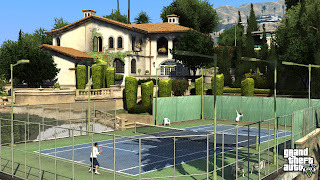 With the GTA 5 release date set for Spring 2013 gamers can look forward to new trailers and screenshot reveals in the lead up to the games release on Xbox 360, PS3. 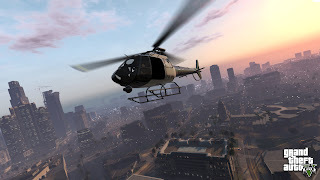 A GTA V PC version is being considered however Rockstar hasn't officially confirmed this while rumours are suggesting that the game developer is also looking to develop a version for the Nintendo Wii U as well.